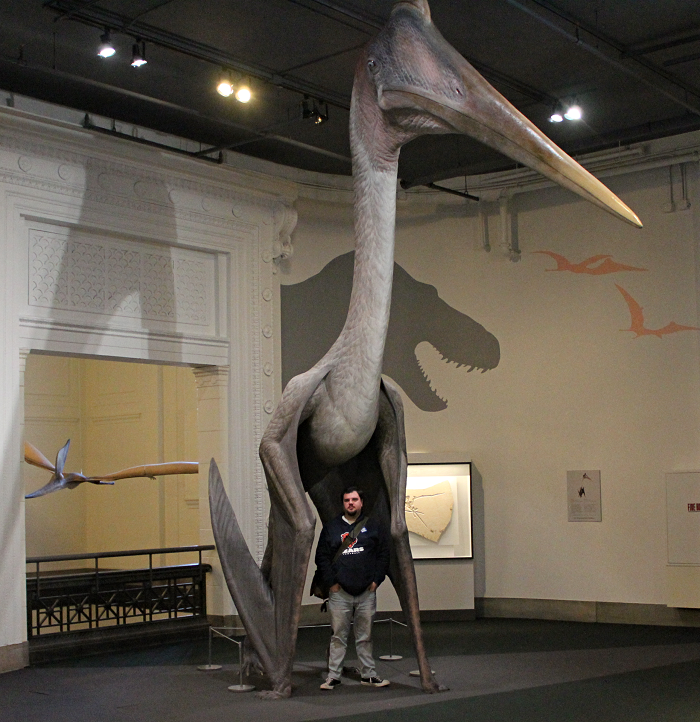 If like me you've never been to the renowned Field Museum and seen arguably the most famous dinosaur specimen ever mounted in a museum hall, time appears to be running out. In Sue's place, the newly described skeleton of the Argentinian titanosaur, Patagotitan mayorum - the largest sauropod to be described yet, will take residence in the Stanley Field Hall in 2018. In addition to moving Sue to a new section of the museum, where she will be unveiled in 2019, her stance and additional anatomical features will be updated to reflect what paleontologists now know about T. rex. I'm not against Sue's pose being changed, but I am against her being moved someplace else. Sorry, but Sue should still be the masterpiece. Esh. How many times must Sue have life-after-death changing moments? Personally, I think it's about time we got another sauropod in Stanley Field Hall! 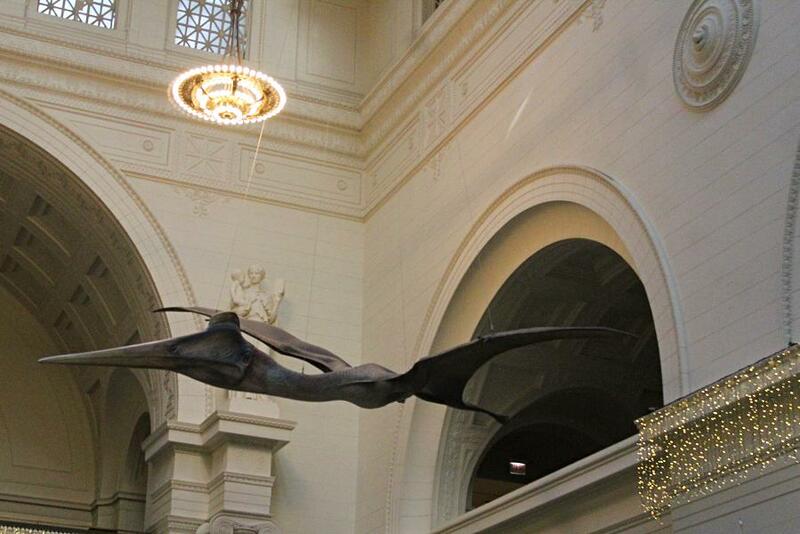 It felt so... empty since they replaced the Brachiosaurus with Sue. 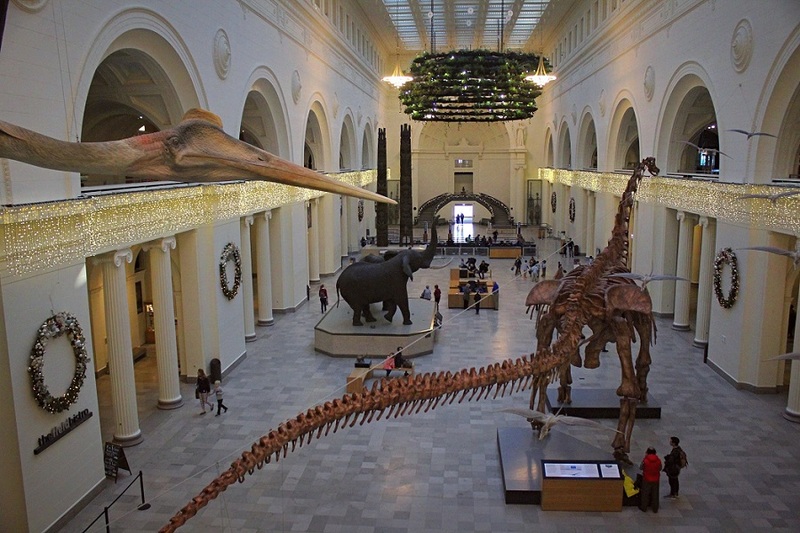 Not a knock against Sue, but she made the place feel less full due to her smaller size. 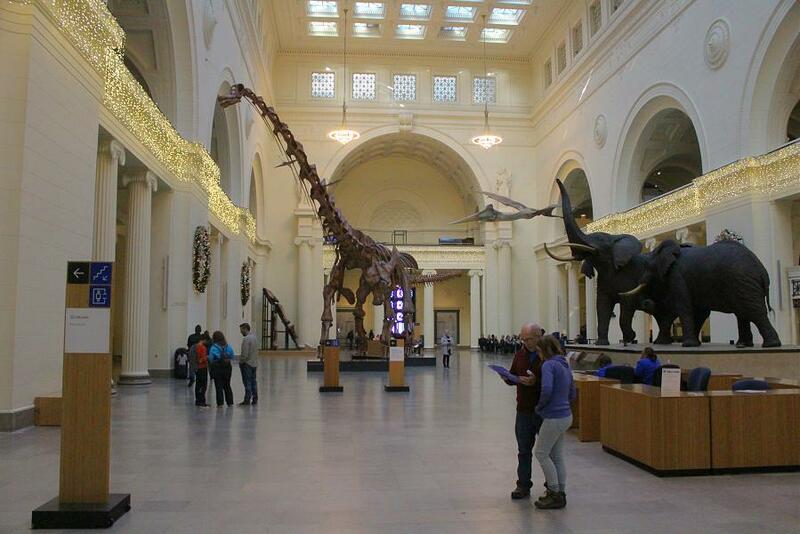 The Brachiosaurus was ginormous, and a great main hall filler. Apparently the curator feels the same way, at least according to what she said on the news, which influenced the museum's decision to make the switch. I'm curious if they'll be putting the fountain that used to be in Stanley Field Hall back. I have a lot of fond memories of throwing pennies into the fountain when I was a kid. I present to you MAXIMO the Patagotitant!